Sunbeam 5 Function Deluxe Dual Head Shower Massager Only $18.99! Ships FREE! You are here: Home / Great Deals / Christmas Deals / Sunbeam 5 Function Deluxe Dual Head Shower Massager Only $18.99! Ships FREE! There’s nothing better than a great, relaxing shower! 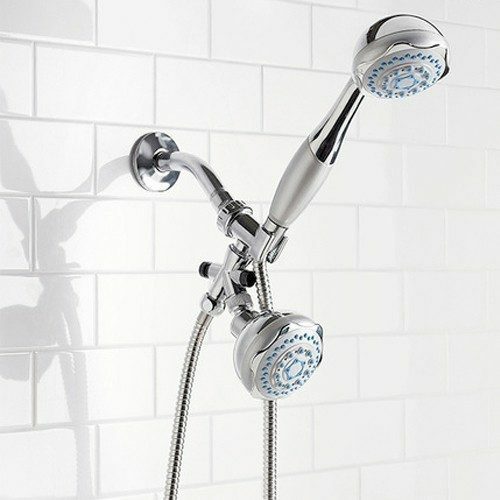 Order the Sunbeam 5 Function Deluxe Dual Head Shower Massager for Only $18.99! Ships FREE!